The documents published here for the first time today by the National Security Archive come from the Ambassador John Gunther Dean Collection at the Jimmy Carter Presidential Library. 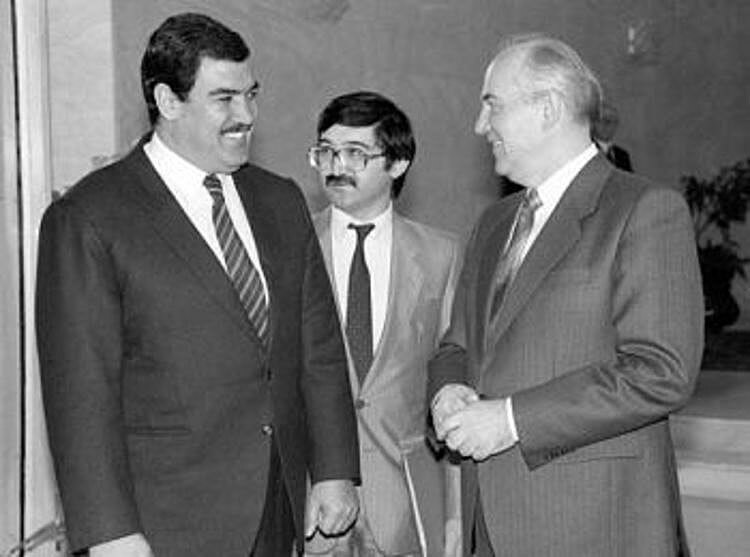 They show the delicate dynamics underlying negotiations about the future of Afghanistan on the eve and during the first phase of the Soviet withdrawal that started in May 1988 and was completed on schedule on February 15, 1989. The declassified records also offer insights into the role of Indian Premier Rajiv Gandhi, mainly through his correspondence with President Ronald Reagan, selections of which are featured in today’s posting. When Gandhi becomes prime minister after the assassination of his mother Indira, he pledges to conduct a more balanced foreign policy and to improve relations with the United States. 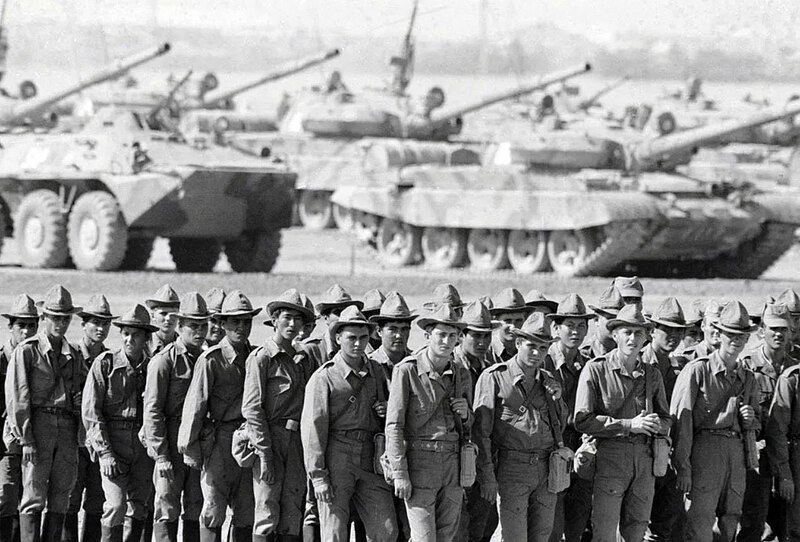 The initial assessment of U.S.-Indian prospects was quite optimistic; the Reagan administration was looking to wean India away from its heavy reliance on the USSR and saw India’s potentially constructive role in encouraging the Soviets to withdraw from Afghanistan (See Document 1). During Gandhi’s first visit to Washington in June 1985, both sides expressed their hopes for an independent and non-aligned Afghanistan free of outside intervention. 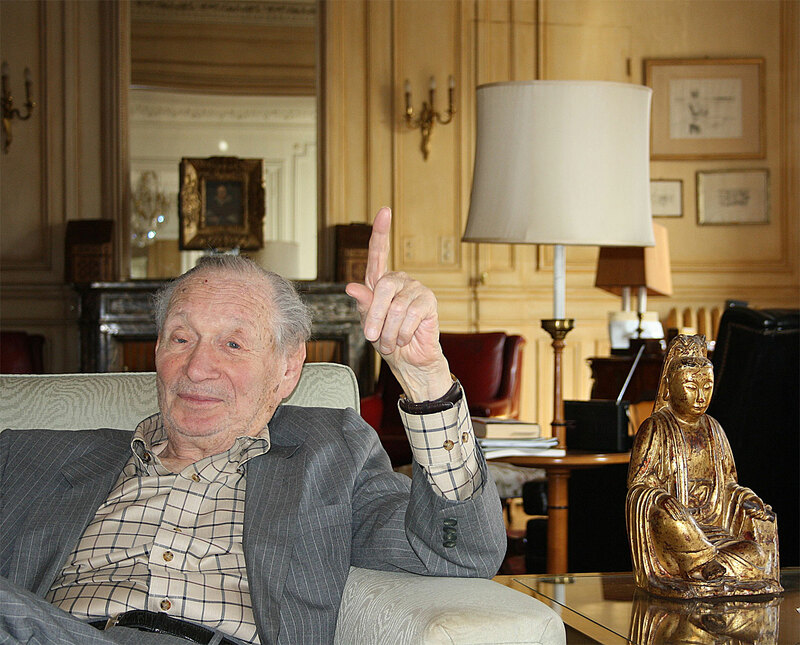 In the course of his frequent correspondence with Gandhi, much of which is focused on Afghanistan. 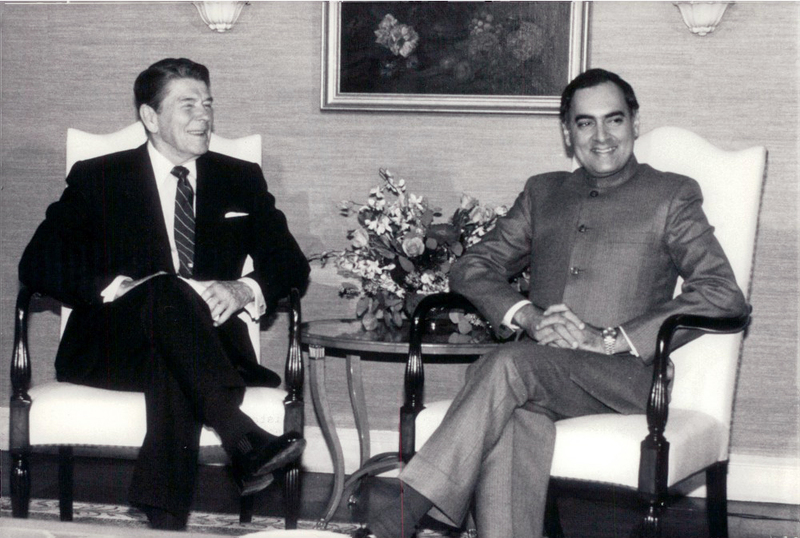 Reagan initially welcomes India’s activism on the Afghan issue and encourages Indian-Pakistani and Indian-Soviet dialog. Also initially, in line with Reagan’s position at Geneva, the U.S. administration is willing to provide guarantees of non-interference after the Soviets withdraw and informs Gandhi about it “to dispel any misperceptions.” (See Document 3). 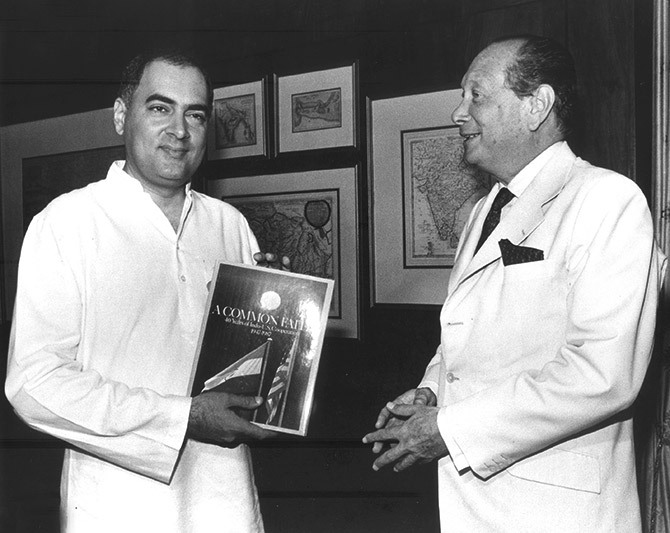 When the new ambassador, John Gunther Dean, arrives in New Delhi at the start of the new phase in U.S.-Indian relations, he quickly develops a close and trusting relationship with Rajiv Gandhi. He shares the goal of an independent and non-aligned Afghanistan and works actively with the Indian government to encourage its involvement in the Afghan settlement and a shift away from the USSR. 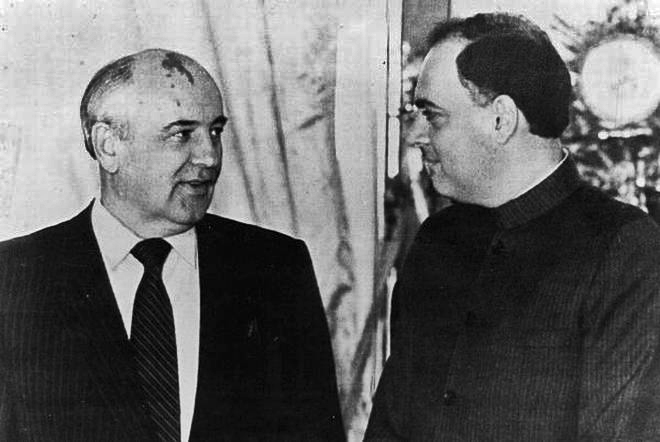 Dean is immediately briefed by the top Indian leadership about their contacts with visiting Soviets (see Document 17) and the content of the Gandhi-Gorbachev conversations. 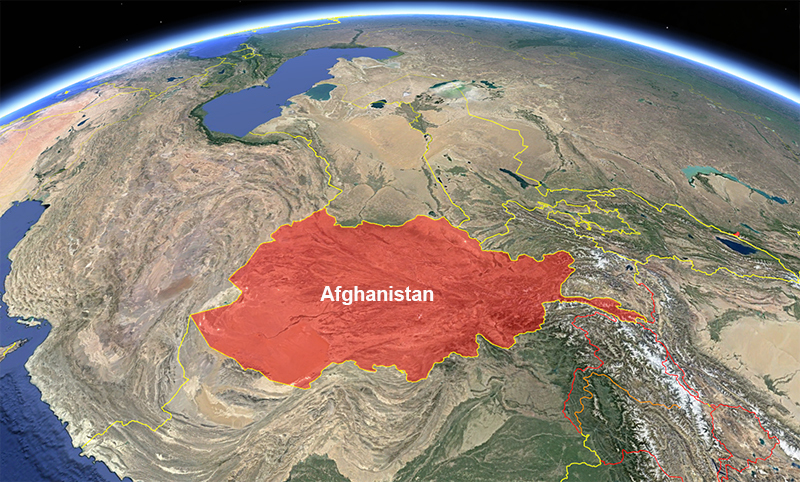 Dean observes that the Soviet position on Afghanistan is closer to the Indian position. Over time, Dean realizes that the Reagan administration is abandoning its Geneva position regarding non-interference (meaning an end to supplying the mujahedin with arms) after the Soviet withdrawal. The U.S. ambassador finds himself sharing Indian concerns about the danger of destabilization if an Islamic government comes to power in Kabul (see Document 25). As the Reagan administration realizes that Gandhi does not share the U.S. position of unconditional support for the “freedom fighters,” it tries to curtail Indian activism on the Afghan issue, which it initially encouraged, even hands a démarche to Indian Ambassador Kaul. Dean sends an action telegram conveying India’s resentment and concerns but gets slapped by a stern cable from Secretary of State George Shultz, which expresses doubts about the quality of Dean’s reporting from Delhi (see Document 22). 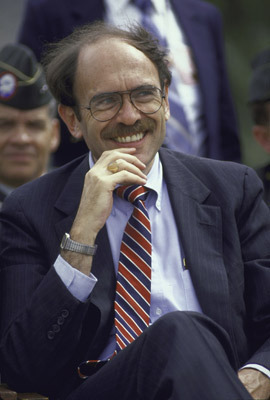 After the Soviet withdrawal starts, Dean offers veiled criticism of his own government’s position and voices support for Gandhi’s position that, following the Soviet withdrawal, U.S. support for the mujahedin is counterproductive and that Pakistan is building an “Islamic nuclear force” and working for a major realignment in South Asia, which will create an Islamic coalition across the Middle East (see Document 25). Dean’s assessment and warnings are shared and amplified by Ambassador Arnie Raphel’s reporting from Islamabad. Raphel talks to the Pakistani military leadership who tell him about their ideas for an Islamic republic in Afghanistan and “an Iran come to its senses,” which would also join an Islamic coalition stretching from Turkey to Pakistan that would in turn provide “strategic depth” and counterbalance to India. Raphel perceptively concludes that while the United States looks at Afghanistan just in terms of Soviet withdrawal, the Pakistanis are looking at it as a “new phase […] in the perennial great game.” Raphel warns Washington that Pakistani support for rebel leaders Gulbuddin Hekmatyar and Burhanuddin Rabbani would not encourage a peaceful transition in Afghanistan. On August 17, 1988, President Zia ul-Haq was killed in a mysterious plane crash, which also killed Ambassador Raphel. The following September, Ambassador Dean returns to Washington on his own initiative, requesting meetings with Shultz and Vice President George H.W. Bush because he feels he needs to discuss why the United States is abandoning its early policy on Afghanistan and supporting the rise of Islamic fundamentalism. He also harbors a theory that Israeli secret services could be behind the Zia plane crash. Upon arrival in Washington, the inconvenient ambassador is denied the meeting he thought was scheduled and instead is put under psychiatric evaluation resulting in a finding that he is “unstable” and “deranged, ” which leads to his retirement from the foreign service (see Document 30). History has shown that the concerns expressed by Ambassadors Dean and Raphel were prescient as Afghanistan fell under the control of the most radical and repressive fundamentalist government in the 1990s, which in turn led to the resurgence of the Taliban.